Being a foodie, I am not only at awe with gastronomic delights that I get to try. Although I have no talent and patience with cooking, I acknowledge that it's in the kitchen where all the magic happens. 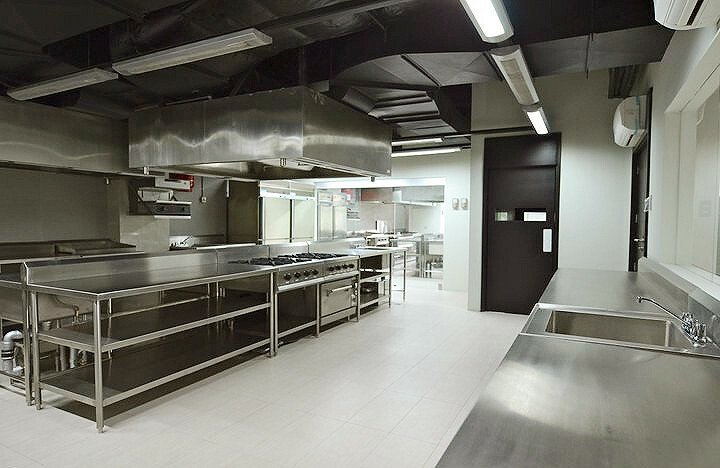 So when I was invited last Saturday, March 17, to attend the Grand Open House of Moderne Culinaire Academy, the newest culinary school in the Philippines, how can I say no. 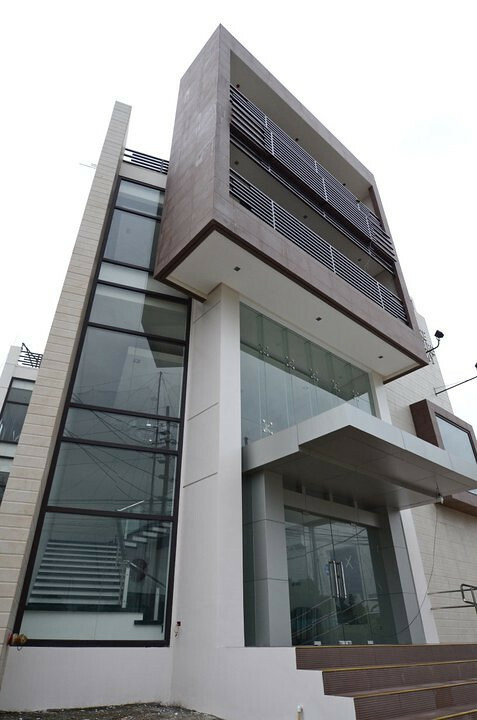 Located at AFPOVAI Phase 1 in Fort Bonifacio, Taguig City, Moderne Culinaire Academy is a duly recognized and certified technical/vocational school under TESDA, "a real culinary school and not a business pretending to be a culinary institution," as simply put by Chef Dino Guingona, Head Chef and Culinary Program director of MCA. After a few words from the Culinary Program director of MCA and the ribbon cutting with Mrs. Teresita Ang, wife of Mr. Ramon Ang of San Miguel Corporation, we were led to a lecture room where we were graced with the presence of Chef Billy Anislag, a master fruit & vegetable carver who wowed us with not only a dragon-carved pumpkin, but also with a watermelon he instantly turned into a flower. In today's food industry where every player is competitive, one cannot rely on taste alone. And this is where Chef Billy's combined Thai carving skills and knowledge on local wood carving, Paet, comes in handy -- to up a chef, catering or restaurant's game. And as if seeing a lovely flower-carved watermelon by Chef Billy was not enough, we were also introduced to Chef Kevin Mize who is a master when it comes to cheesecakes. 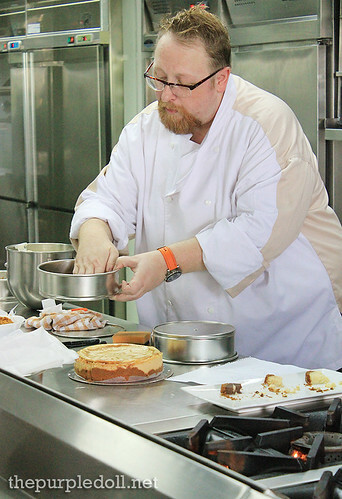 With his own business, FoodLab, Chef Kevin from Arkansas really knows everything when it comes to cheesecakes. 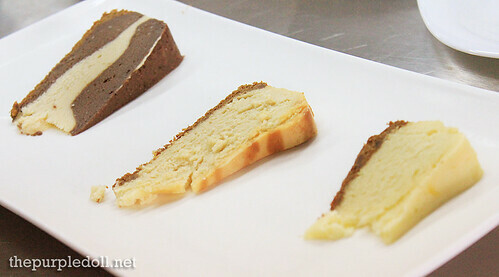 He didn't only share to us some tips and tricks on how to make a perfect cheesecake, and how to properly slice them, but he also let us sample some of his bestselling cheesecakes -- chocolate, dark beer and classic New York cheesecakes. After the session with Chef Kevin, we finally got to the food tasting part. With cocktails and appetizers prepared by the Moderne Culinaire Catering, MCA's own catering service, we got to sample what the culinary institution can offer and spend a food-filled afternoon at the Air Strip Function Room. 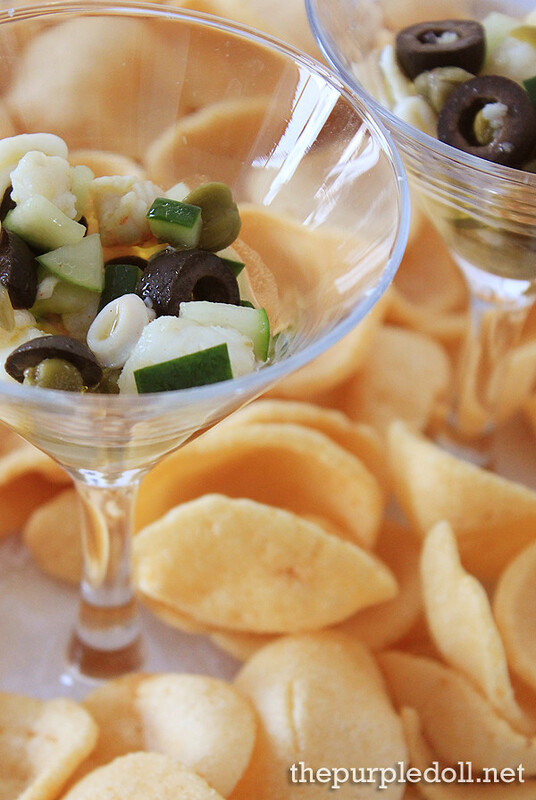 We first got to try a Seafood Salad -- squid, shrimp, cucumber, olives and capers drenched with vinaigrette, and served with fish crackers. This ensemble is really a good starter. With a subtle sharp flavor, it didn't fail to whet our appetite. We also got to sample a Spanish Sardine and Squid Ink Rice Ball which the beau totally dig. 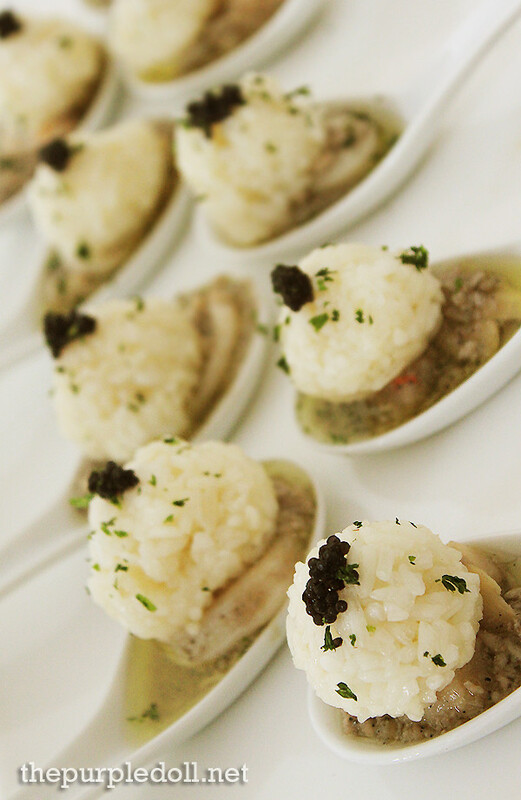 We liked the salty and savory flavor, but what made this appetizer special is the squid ink roe-like bits on top. Being a potato lover, I didn't miss the Potato Croquettes. 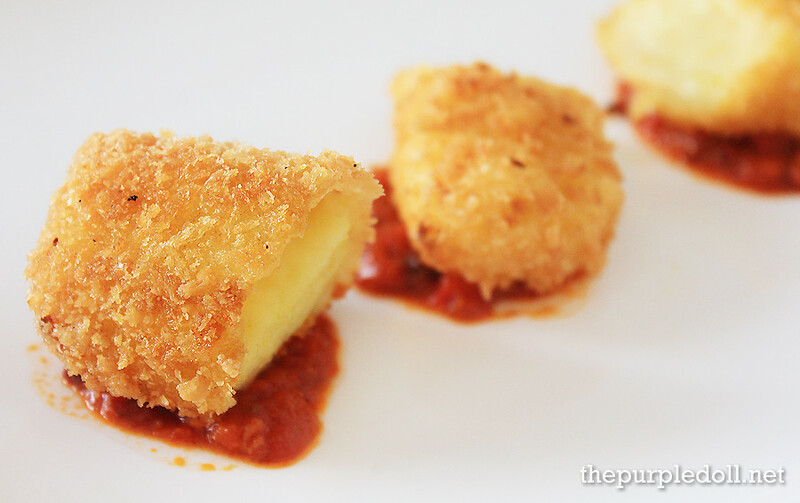 The potatoes were creamy which gave a nice balance to the crispy outer part. 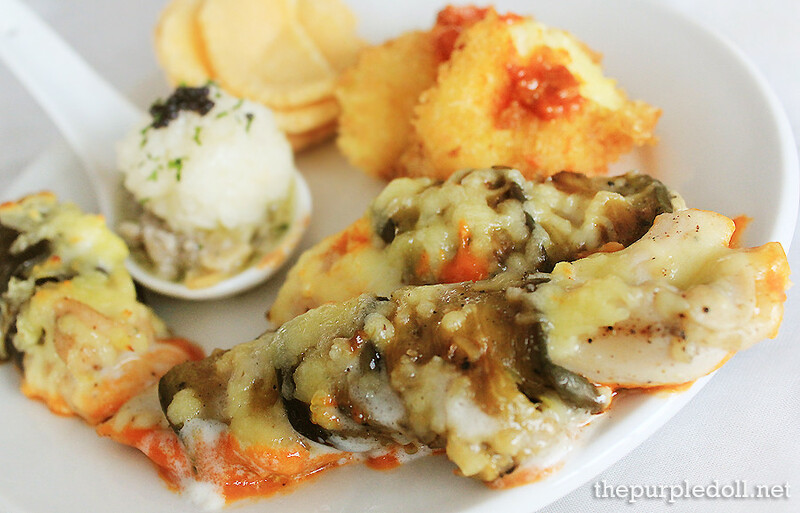 Aside from these potato pieces, there were also servings of Eggplant-Wrapped Chicken Fillet. Although I didn't go crazy with the chicken cutlets, I really liked the idea of having them wrapped with eggplant. For some sweet treats, there were pieces of Chocolate Truffles with Sea Salt, really delectable desserts which I didn't get to take photos of. 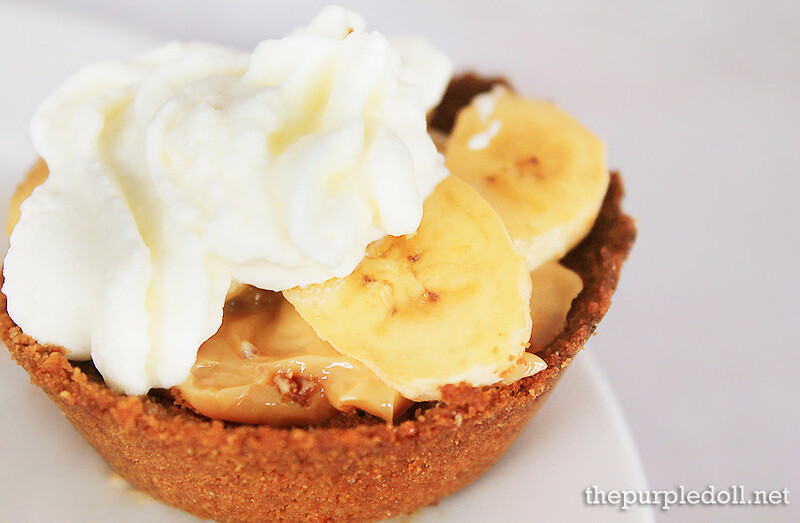 We also had some Banana Caramel Tart which tasted heavenly as well. Overall, MCA did a great job whipping up food items to give us a teaser of what they can cook and what MCA students can learn. With a Grand Open House as enticing as this, I bet you'd want to see more of Moderne Culinaire Academy. I haven't been able to visit a lot of culinary institutions, but believe me when I say Moderne Culinaire Academy has a lovely facade that will surely tempt a budding chef. The good impression doesn't stop at the building facade though as MCA's lobby will not fail to make one giddy with excitement. With a modern, minimalist lobby space, I'm sure even a frustrated cook like me will feel comfortable leaving all his/her inhibitions at MCA's doors. 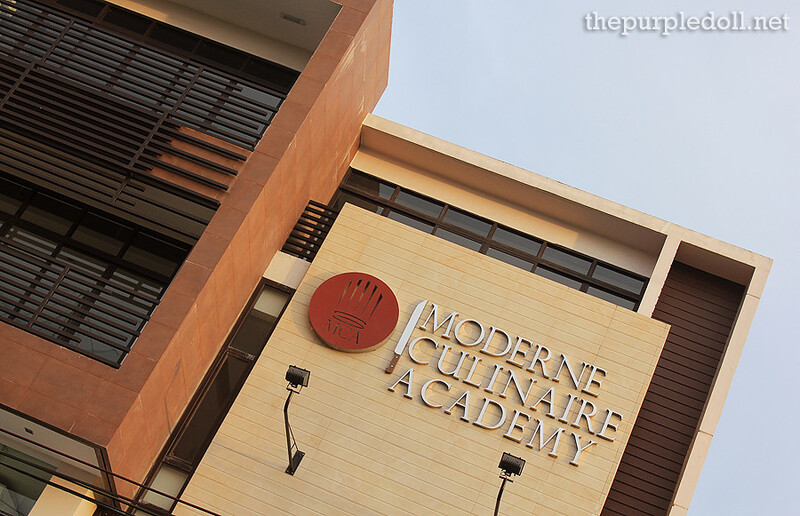 Moderne Culinaire Academy also boasts of its state-of-the-art lecture rooms, kitchens, dining and restaurant facilities, as well as its own culinary research center. 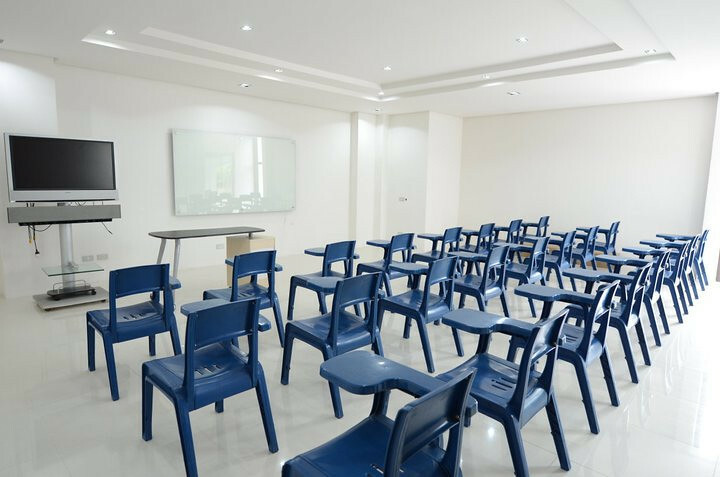 With a 9 students to 1 chef instructor ratio, MCA can also assure not only a conducive space for learning, but also efficiency through a more focused and direct approach. With Chef Dino Guingona (Head Chef and Culinary Program Director), Chef Aileen Digman-Palomares (Director and Events Manager) and Chef Raymar Reyes (Director and Catering Manager) heading Moderne Culinaire Academy and its all-star cast of chef instructors, a student can not only hone his/her culinary skills, but can also be ready to take on the global culinary scene under MCA's 1-year Culinary Arts Diploma program. Just click the photo to zoom in. However, fear not passionate hobbyist cooks and foodies because MCA also has short courses and workshops to fit our wants and needs. There are a lot of upcoming classes at MCA. So if you're ready to impress your family, friends, loved ones and even yourself, then give these classes a try! This looks like a cool cooking school. Wished I had the extra money to enroll for a class. Need to add that to my to do list. By the way I envy you for being invited to events like this one. How does a newbie blogger like me get an invite? I have two blogs, one is food related and the other is saving tips. They do sell the beer cheesecake. FoodLab used to be at Soderno, now I believe they have moved to Mercato. @Rowena Wendy Lei: Yes, Eileen is right.. :) Actually, FoodLab will be in Best Food Forward this weekend. modern food and iteriors. im really amazed on that watermelon!1! Apart from all the dishes that you mentioned, how was the dark beer cheesecake, Sumi? =) I'm just curious..
@Gellie Abogado: Yeah, mad skills nga! 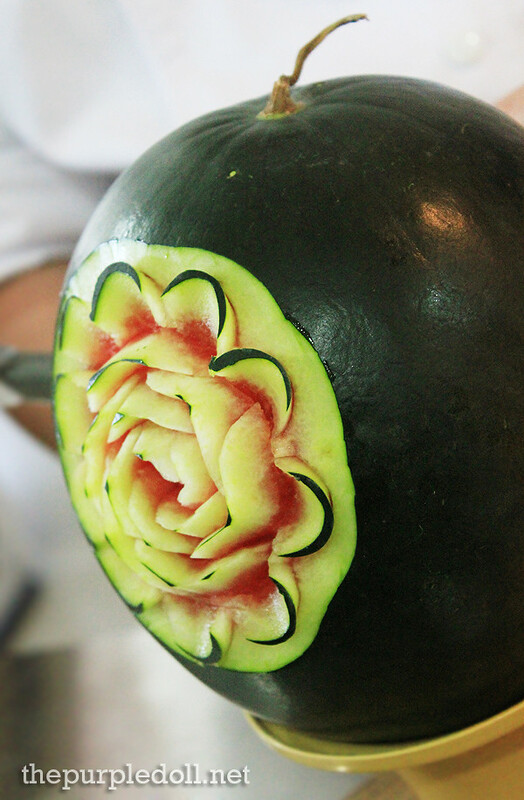 He carved that watermelon in just a few minutes! Wow parang gusto ko mag enroll! Type ko yung breadmaking. Nasa Subic namn ako ng april 21. Kung marami lang akong moolah nag enroll na ko sa lahat ng yan. heheheh! I wish I have extra funds for culinary school...I love the pictures! Great for food photography! I always dream of going to Culinary School. I love to cook. I can say, it's one of the things that I am good at. But I have no proper training. Wish I could afford to send myself to culinary school someday. I think I saw Chef Kevin in Midnight Mercato the last time we were there. I find his beer cheesecake intriguing but wasn't able to try because I was so full with our meal. Will try that talaga next time. It's another great venue for the KITCHEN MUSICAL. I mean, the place is quite nice and great! Thanks Sumi for letting us know about it. This was a great read not only because of how interesting you wrote the review of MC's Grand Opening but the tone of your words is sincerely impressed with what you witnessed. Reading it was smooth flowing, and even if I can't visit it right away, I can pass on this blog to my foodie blogger friend, who is aspiring to be a chef, and is saving money for a culinary school. I'm curious how she would find it! Hi Sumi Go, thanks for coming at MCA and for posting this great write ups. 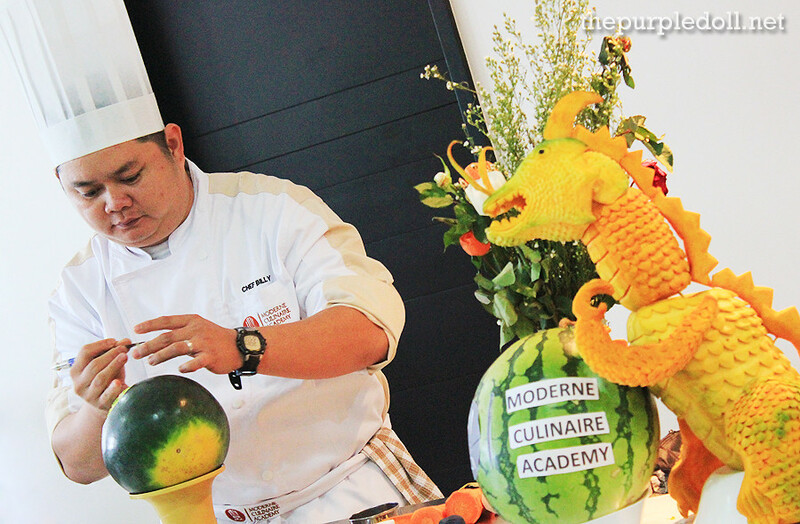 For every one who wants to visit Moderne Culinaire Academy, You are very much welcome. Summer workshops are on going and we are now accepting students for July batch of 1 year culinary program. 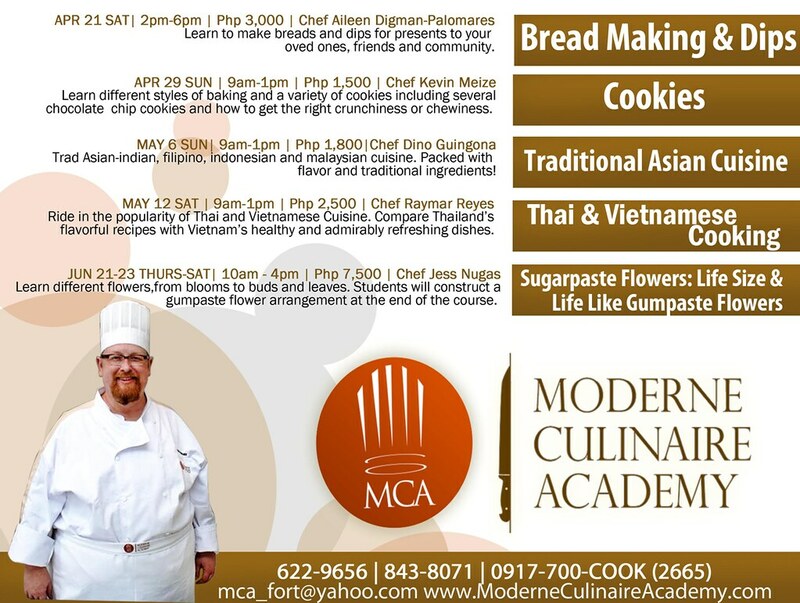 Moderne Culinaire Academy will be on Best Food Forward and will have the cooking demo by Chef Raymar of Good Morning Klub! 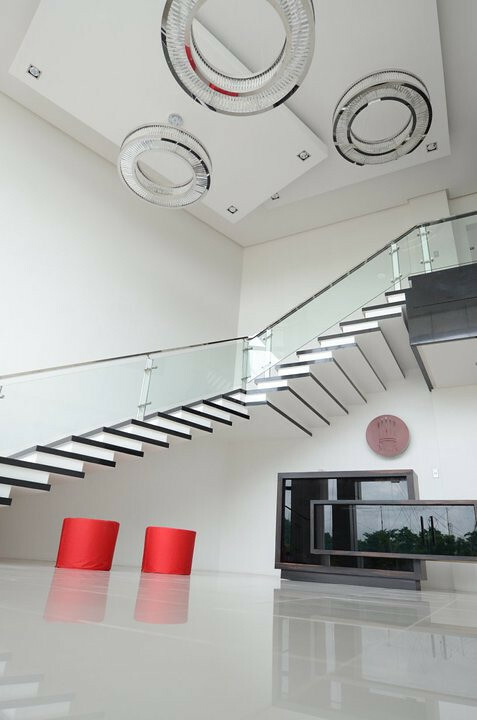 ILIKE the amenities.. sobra futuristic ang dating niya tas ang aliwalas pa sa mata.. I wish to go to a cooking school, soon! REAL SOON. XD Haha! one of my dream is to graduate in a culinary school. buti meron na sa Pinas.i wonder how much the tuition fee is? The place itself looks so class. Magkano kaya dyan? Wow! 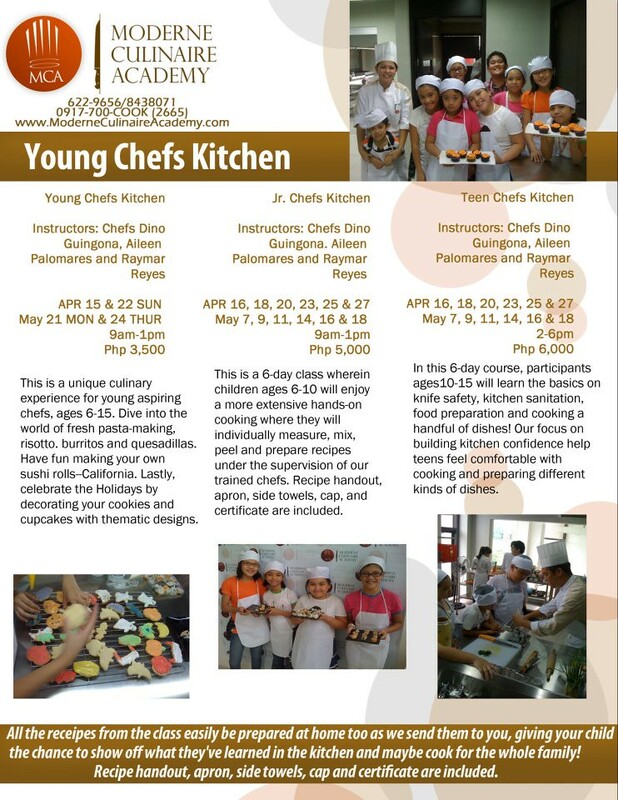 I only learned how to cook by experience...would love to learn it professionally pati presentation ahihi. so nice naman! You're so lucky to get invited to these events. I too love to eat so I get envious every time I read your resto reviews. Hehe. Nice! Ang galing. Sayang, I wasn't able to see this. more and more nice places are flooding that part of the metro and nothing will be better than a new food resto like this. and even more choices to look forward to. Too bad we couldn't accommodate their invite because it was quite far from our place. I also saw this school in mercato centrale selling cupcakes. Didn't have the chance to try it though. What a great culinary experience with all those mouthwatering food! 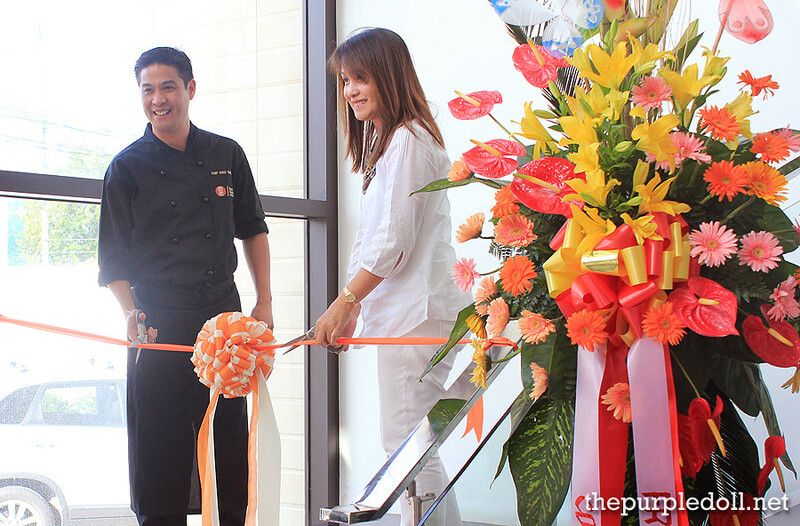 The school's complete new facilities will surely encourage aspiring chefs to enroll. Hahaha! Sumi,you're given me so many options where I can achieve my culinary diploma..hahahaha..this one is nice. I'll visit this when I get back and probably inquire. Moderne Culinaire Academy is a school formed by a team, composed of young, highly talented and dedicated Chef Instructors whose common goal is to provide the highest quality hands-on culinary education on an affordable tuition fee. 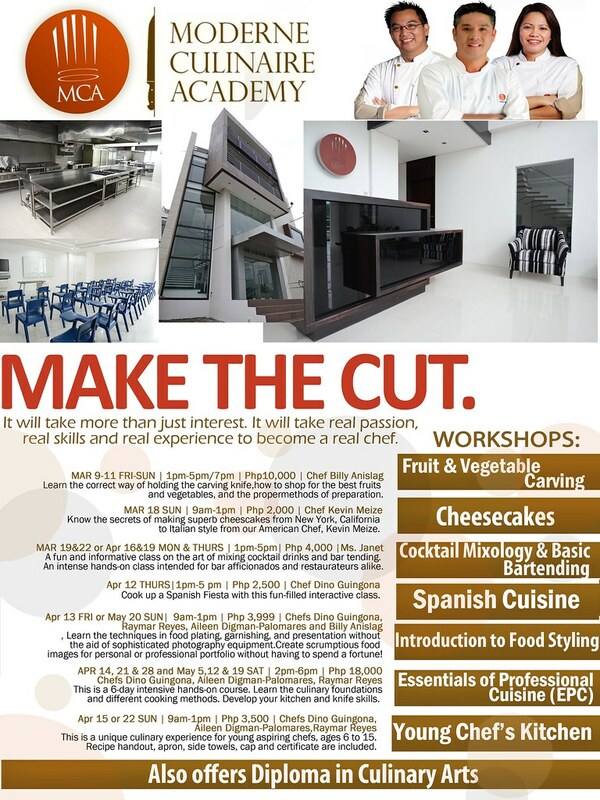 Enrollment for Diploma in Culinary Arts is on going! Classes will start this July. For inquiries, please contact us at 0917-700COOK(2665)/ 622-9656/843-8071. I look forward to giving you a personal tour of our facility! Hi Ms Jennifer Guillermo, Im Ron, an OFW who would like to upgrade my culinary studies in manila next year, can you e-mail me your tuition fee for whole course for Diploma in Culinary Arts? my email is rfescalante@yahoo.com.